Mobile devices can be used almost anywhere and everywhere. And with the Internet more accessible than ever, kids are now bombarded with ways in which to avoid the real world and sink into the online realm — a challenge for parents that is multiplied exponentially as mobile devices are always-connected. In many cases, as many parents are well aware, kids' screen time can quickly turn into "scream time" when it's time to put down the device for other activities. As a result, setting screen time limits has become a great concern for parents. But what concerns parents the most about their child's device use? And how exactly does screen time interfere with kids' daily activities? This infographic takes an in-depth look at a recent Intego survey conducted by Ipsos, where we asked parents how their children's use of mobile phones and tablets interferes with schoolwork, family time, and other daily activities. 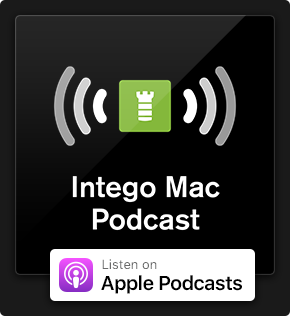 Family Protector, Intego's iOS mobile device parental control app, is designed to help you manage your family's Apple iPhone, iPad, and iPod Touch devices. Family Protector gives parents control of the iOS mobile devices in their household, enabling them to set age-appropriate limits, stop in-app purchases, and monitor online usage easily. Give Family Protector a try — sign-up to get your 14 day free trial started today! This entry was posted in Intego and tagged Infographic, Mobile Devices, Screen Time. Bookmark the permalink. Interesting infographic but today’s kids enjoy lots of screen time and that is good for them as it increases their smartness and logical reasoning capacity. In this way, the screen is used by them in a positive manner. Also, it decreases the outdoor time. Sign up for a Free Mac Security Newsletter to stay updated. 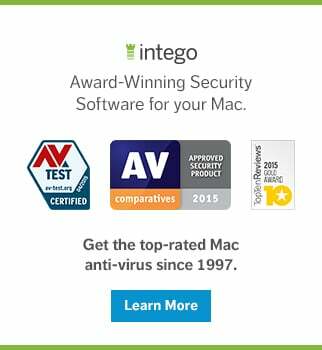 Get the latest Mac security news direct to your inbox.